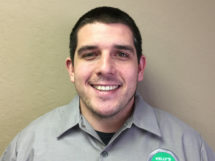 Dane Marcy is service manager of Kelly’s Appliance Center, a Diamond Certified company. He can be reached at (415) 523-0016 or by email. COTATI — Cleaning your stovetop may seem like a simple task, but if you aren’t careful, you can accidently cause problems with its functionality. In particular, you need to prevent moisture from getting into the wrong places. For example, if the stove’s burners get exposed to too much cleaning solution, they can cease to function until they dry. Additionally, if moisture gets behind the control knobs, it can potentially affect the electrical components directly behind them. COTATI — Host, Sarah Rutan: Cleaning a stovetop is a simple task, but if you aren’t careful, you can run into problems. Today we’re in Cotati with Diamond Certified Expert Contributor Dane Marcey of Kelly’s Appliance Center to learn more. 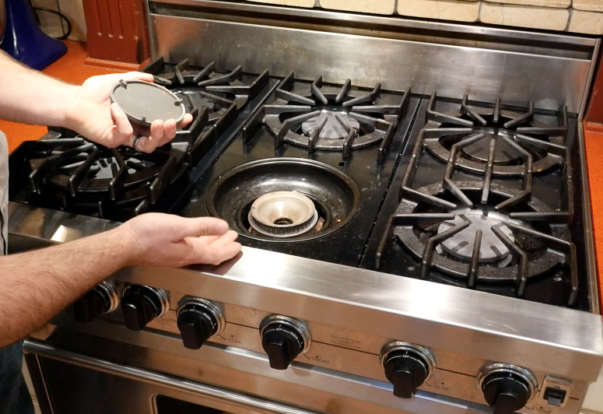 Diamond Certified Expert Contributor, Dane Marcy: A common problem a lot of people have when cleaning their stoves is getting too much moisture on it. A good tip is to spray your cleaner on a rag, and wipe it down. If you spray the cleaner directly on, you can get water and moisture behind the knobs on the electrical components. 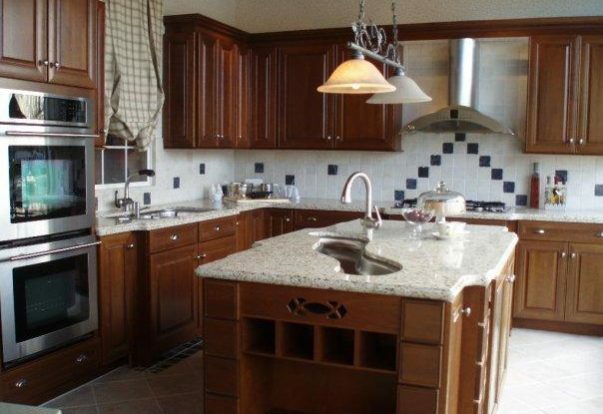 CASTRO VALLEY — When it comes to remodeling your kitchen or bathroom, a quality kitchen and bath showroom can be a great resource. In addition to supplying a full range of material and product options, many showrooms offer the service of coming to your home and taking measurements of your kitchen or bathroom. However, if you want to save some money on your project, consider taking these measurements yourself. SAN RAFAEL — When purchasing a new stove or refrigerator, many homeowners mistakenly assume these types of appliances come in standard sizes. 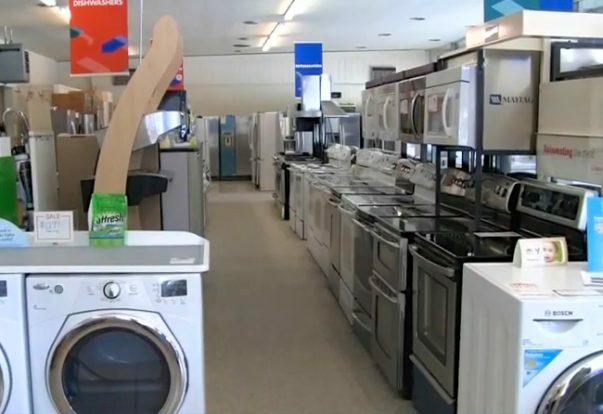 In reality, appliance sizes can vary considerably, so before you visit your local retailer, it’s important to measure the space where your new appliance will go. SAN RAFAEL — Host, Sarah Rutan: When planning to purchase a new refrigerator, its important to first measure the space. Today we’re in San Rafael with Diamond Certified Expert Contributor, Mike Patterson of Martin & Harris Appliances to learn more. Diamond Certified Expert Contributor, Mike Patterson: Okay, so what we’re going to do today is measure the space that we have to replace a refrigerator, and because there’s no such thing as a plumb home, at least I haven’t found one yet, we’re going to measure in critical areas so that we can make this process a more easy and enjoyable process.